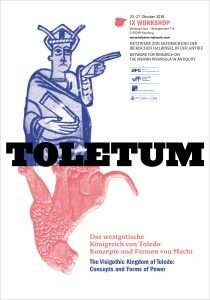 18:30 horas, Herwig Wolfram (Universität Wien): How to stay Gothic without a Gothic king? 17.30 horas, Christoph Eger (Freie Universität Berlin), The Visigothic kingdom – a kingdom without Visigoths? Entrada libre (hasta completar aforo). Estáis cordialmente bienvenidos, ¡no faltéis!! ¡Recomendabilísimo!